The ATC is part of the Air Cadet Organisation (ACO), better known as the ‘Air Cadets’. We’re a UK-wide Cadet force with more than 40,000 members aged between 13 and 20 years. 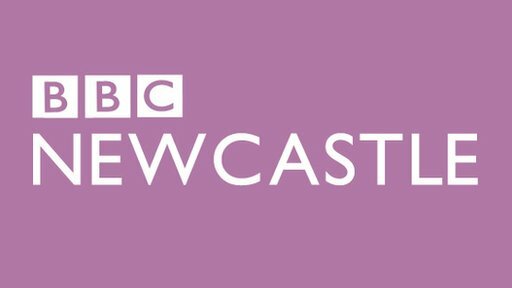 Three Cadets (2 from Tynemouth Squadron and 1 from Morpeth Squadron) accompanied by Flt Lt Laidler joined Jonathan Miles on his radio show on Thursday 24 August 2014 to talk about the upcoming expedition the Cadets are undertaking to South Africa. 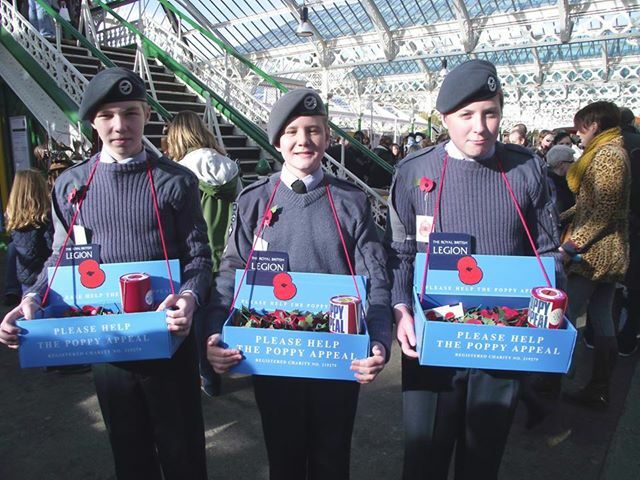 346 Tynemouth Squadron Air Cadets have been out in force collecting for the Royal British Legion Poppy Appeal all this weekend at Tynemouth Station market. 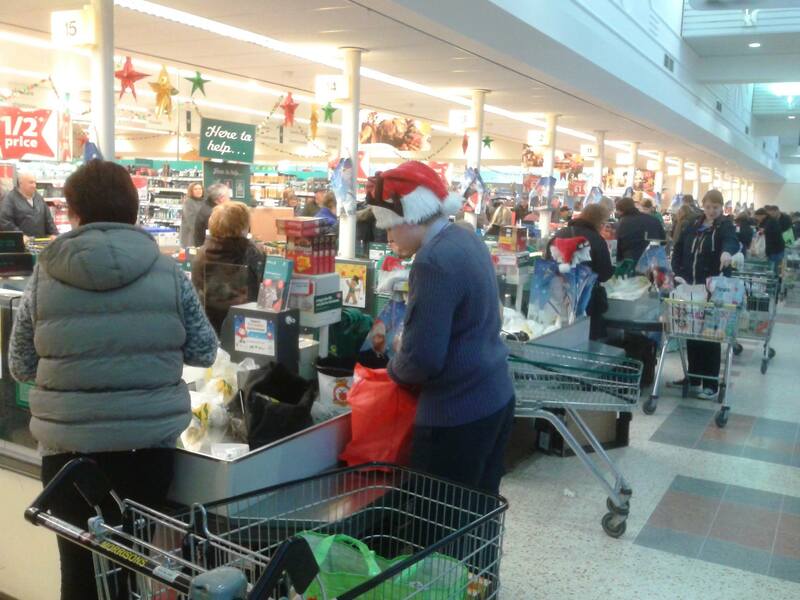 Lots of nice comments from stallholders and the public on how well turned out and polite they all were. 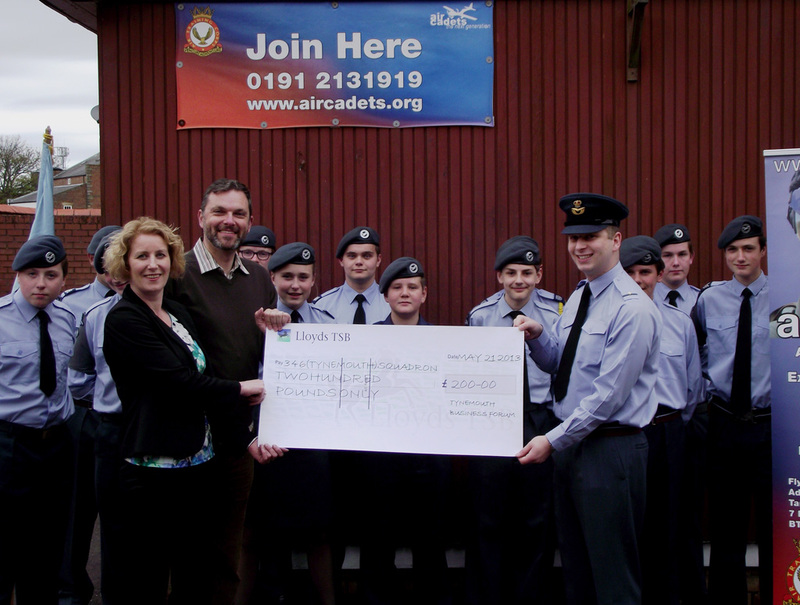 Air cadets are flying high after fundraising efforts to buy a new state-of-the-art flight simulator were given a surprise cash boost.